The German automaker Mercedes-Benz launched special Edition of C Class, which is also known as Edition C at Rs.39.16 Lakhs. Mercedes Benz sold more than 2.3 million units of 4th generation model since 2007. Edition C has been launched to celebrate its global success. Based on the C 220 CDI variant, the all new Edition C comes with AMG styling kit. Some of the new features integrated in this car are fresh alloy wheels, smoked headlamps, chrome tail pipe, radiator grille and Edition C badges on the sides. 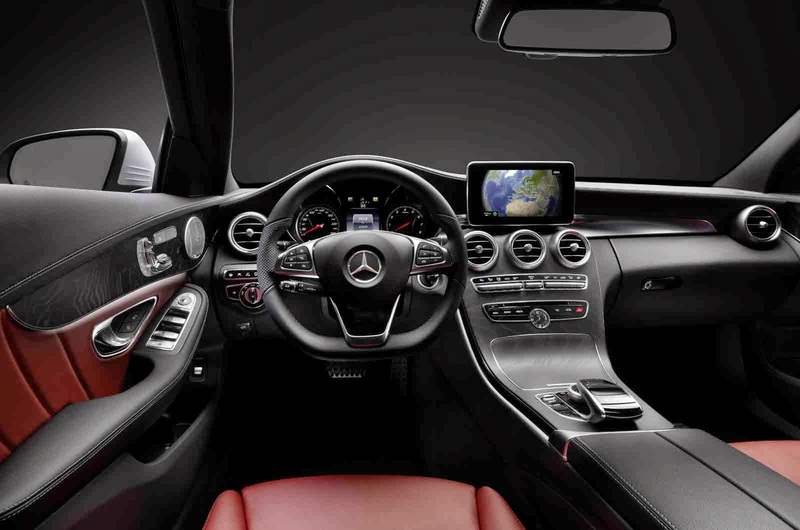 In the interiors, Mercedes Edition C has silver inserts in the dash and exclusive Alacanta and leather finish. Some of the advanced safety features like ESP, PRE SAFE , ABS_EBD, Attention Assist and tyre pressure monitoring systems are available in this limited edition car. Mercedes Benz C-Class Celebration Edition has 214cc turbo-diesel engine that delivers a maximum power of 167 bhp and 7 speed automatic gearbox. Priced at Rs.39.16 lakh (Ex-showroom Mumbai), this coupe looks extremely gorgeous. Only 500 units of celebration edition will be available for sale. 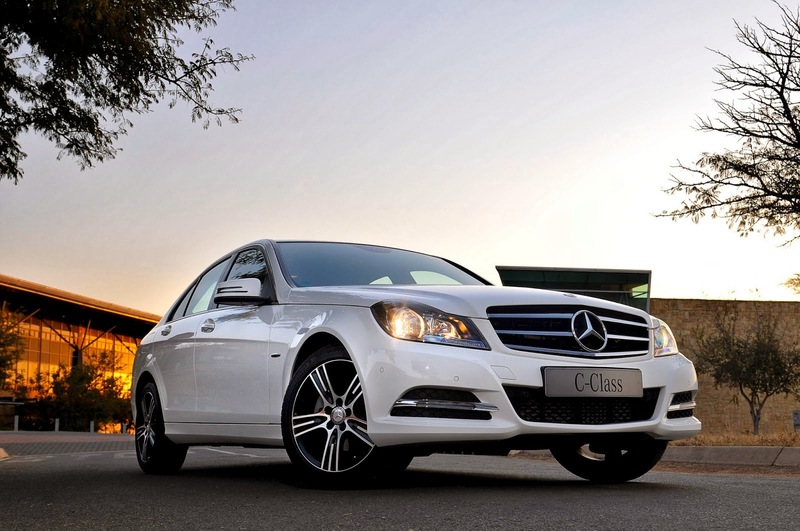 According to sources, Mercedes plans to launch the upgraded version of C-Class by the end of 2014. To Know About Mercedes-Benz C Class, Click Here ----->> Mercedes Benz C Class Specifications, Mileage, Price, Pictures Etc.